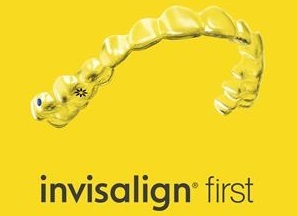 Due to their cosmetic appeal, Clear Braces are commonly a popular orthodontic choice for adults. 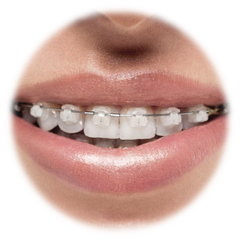 Unlike metal braces, clear braces are made from a polycrystalline sapphire material. While they are more appealing cosmetically, brackets made of sapphire crystal are very hard yet extremely inflexible and brittle much like the material found on a watch.